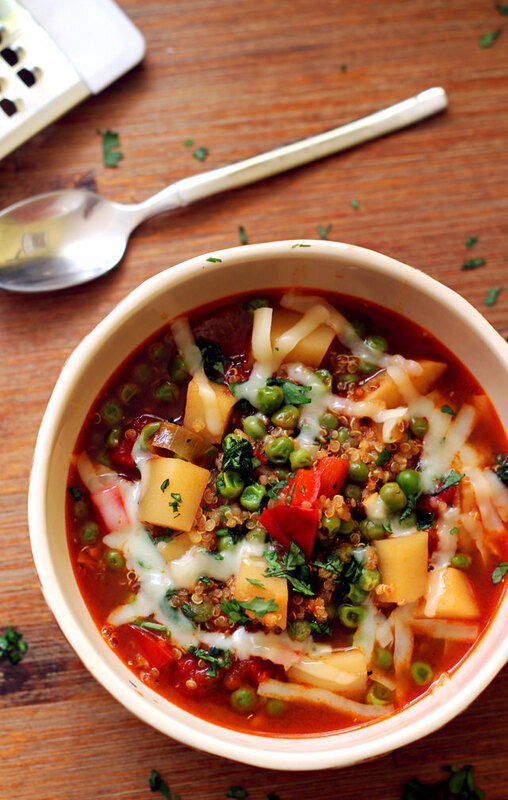 Successfully saved Healthy Quinoa and Vegetable Stew to your Calendar. You can also save the ingredients to your Grocery List. It's almost time for soup season, so I'm stocking my fridge with this hearty and healthy quinoa and vegetable stew!